This is an amazing trip following the incredible Catholic history of England. We will follow St. Thomas More, visit the Tower of London and much more. Have a drink in the pub frequented by C. S. Lewis and J.R.R. Tolkien, see the ancient monasteries and learn about the horrendous suffering of Catholic martyrs under the tyranny of King Henry VIII. Day 1 October 1, 2020 | Depart USA Depart on overnight flights to London, England. Kent and check in to your hotel. Celebrate an opening Mass, followed by a special welcome dinner. Overnight in Chatham. This morning, take a day trip to Canterbury to visit St. Dunstan’s church. See the burial site of St. Thomas More’s head, celebrate Mass at St. Thomas Church, and enjoy a walking tour of the city. 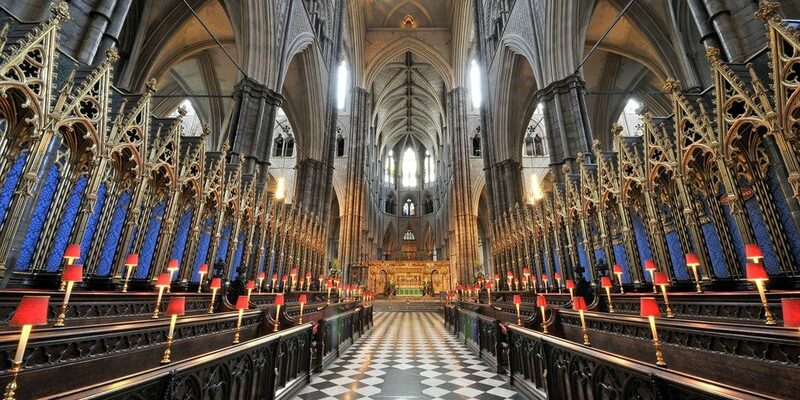 Visit the cathedral where St. Thomas Becket was martyred in the 12th century. Enjoy free time for lunch and shopping. Dinner on your own and overnight in Chatham. Visit the Shrine of Our Lady of Consolation for a tour and celebrate Mass at the historic and humble Shrine. 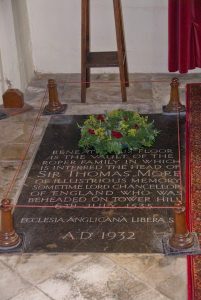 See the priest hiding hole and learn of the church’s significance during the English Reformation. Proceed to the city of Arundel, enjoy lunch on your own, then tour the active castle of the Catholic Duke of Norfolk. Take a walking tour of historic Arundel, including the Cathedral and the tomb of St. Philip Howard, English martyr for the Catholic faith. Dinner as a group and overnight in Chatham. Depart this morning for Stonor Park, home of the Catholic Stonor family. Tour this historic and working manor house. See the priest hiding holes and hear the story of St. Edmund Campion, a martyr and onetime resident of Stonor Park. Celebrate Mass in the Stonor Park Chapel. Continue to Oxford to tour this world-famous University City. See the Martyrs’ Memorial and the place of execution during persecutions. Visit the famous sites of the Oriel College and Oxford Oratory. Have the opportunity to stop for a pint at the Eagle and Child pub where the Inklings, the writers’ group to which C.S. Lewis and J.R.R. 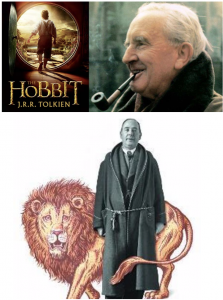 Tolkien belonged, met every Thursday evening. Enjoy dinner and overnight in Oxford. Check out of your hotel and depart for London. Visit Chelsea to see the highlights of St. Thomas More’s life, celebrate Mass at Allen Hall Seminary and visit with a renowned priest and historian. Take a walking tour to visit Thomas’ home upon the Thames, Roper Park, and the Chelsea Church where Thomas used to worship. Following lunch on your own, visit Hampton Court Palace, where Thomas More was in service to King Henry VIII. Step back in time and see the English life of royal power and pleasure. Dinner at leisure and overnight in London. 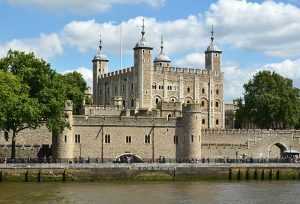 Today visit the Tower of London and see the impressive Crown Jewels during a private opening. 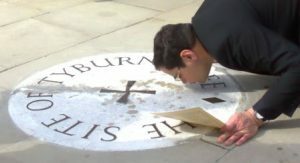 Pray at the site of St Thomas More’s execution, the tower where he was held, as well as the crypt of St. Peter’s ad Vincula—the place of burial for St. Thomas More & St. John Fisher. Enjoy a boat ride along the Thames, stopping off to ride the famous London Eye, which boasts the most beautiful views in all of London. Enjoy lunch, then celebrate Mass at Westminster Cathedral. Conclude the afternoon with a walking tour, including Westminster Abbey and a visit to the tomb of St. Edward the Confessor. Dinner on your own and overnight in London. Celebrate Mass and visit the sisters this morning at the Benedictine Tyburn Convent. See the Shrine of the Martyrs, which houses many venerated relics, namely, those of the martyrs who died on Tyburn Field. Venerate the site of the Tyburn Tree, where many Catholics were martyred. Stop in Hyde Park to see the Speakers’ Corner. Visit Brompton Oratory, home to the congregation of the Oratory of St. Philip Neri, founded in the 16th Century. Time for lunch and an afternoon at leisure. 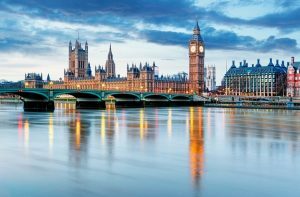 Explore a variety of touring options independently by taking the London Tube to sites such as the British Museum, the Imperial War Museum, the Victoria and Albert Museum, or the famous St. Paul’s Anglican Cathedral. Conclude the pilgrimage with a special farewell dinner. Overnight in London.